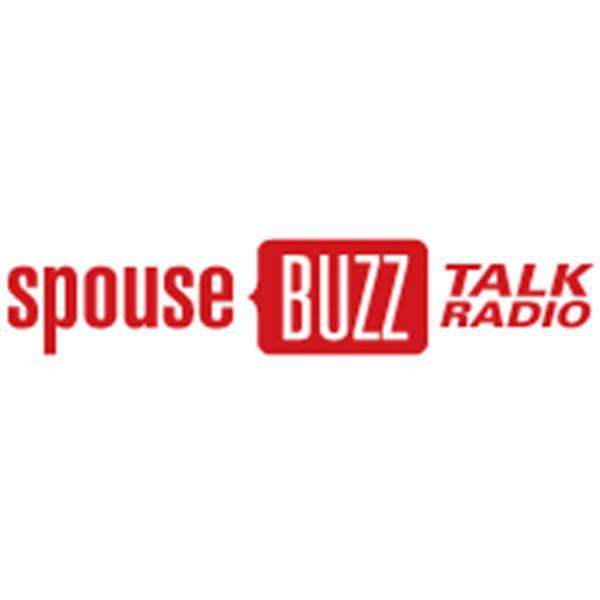 If you liked this show, you should follow SpouseBUZZ Radio. We have SpouseBUZZ for military spouse support - but what resources are there for military parents? We talk to Tammi and LAW from Parent's Zone to find out.